This is an excellent MUST-READ blog from John Rentoul, published by the Independent. It’s a transcript of Ed Balls interview, this morning, on the Andrew Marr show. Check it out! Ed Balls: the 21st-century Harold Macmillan | John Rentoul | Independent Eagle Eye Blogs. 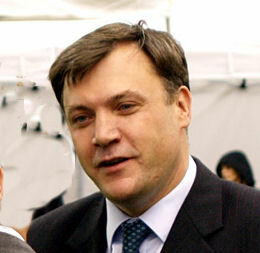 Personally, although I have always been a lifelong conservative, I identify with Ed Balls here. « George Osborne: Possible Silver Bullet Options?